The BBC has announced that it will be giving away a total of 1 million Micro computers to kids in an attempt to get kids coding. The BBC are developing a new device called the BBC Micro Bit, which is a small stand alone computer, and the company is looking to help children learn coding. The BBC today launched Make it Digital – a major UK-wide initiative to inspire a new generation to get creative with coding, programming and digital technology. The UK is facing a significant skills shortage with 1.4m digital professionals needed over the next five years. BBC Make it Digital will capture the spirit of the BBC Micro, which helped Britain get to grips with the first wave of personal computers in the 1980s, for the digital age. It will put digital creativity in the spotlight like never before, and help build the nation’s digital skills, through an ambitious range of new programmes, partnerships and projects. 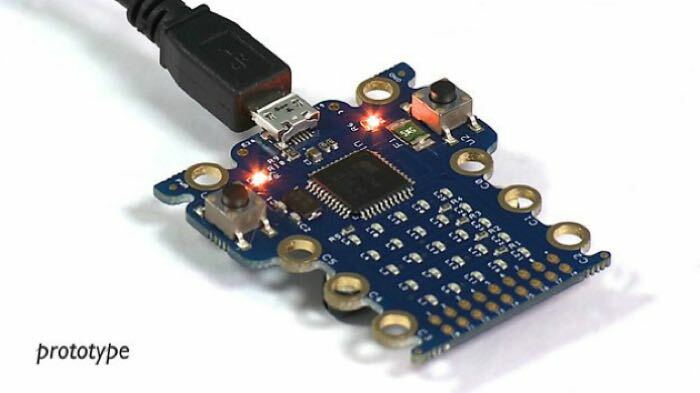 You can find out more details about the new BBC Micro Bit project over at the BBC website at the link below.